Java was originally developed as an alternative to the C/C++ programming languages. It is now mainly used for building desktop, Android, and web server applications. 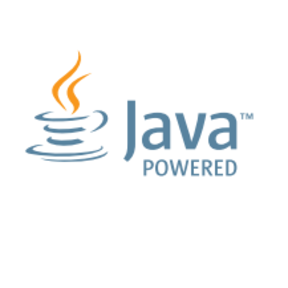 Java is owned and licensed through Oracle. 👁 (s)AINT is a Spyware Generator for Windows systems written in Java.